The Selfridge Launch Ramp at the end of M59 on Lake St. Clair in Chesterfield Township is temporarily closed for construction. Jerry Ferguson, the owner of Angler’s Point Marina/Bait across the street was told by the DNR they expect to have the ramp reopened by June 1st. The good news, Brandenburg Park, 5 minutes down the street has just finished their repaving project and is open to launch boats. They charge $5 and have a large parking lot. 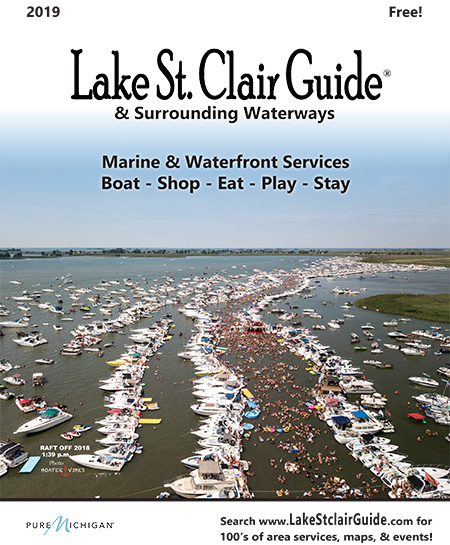 You may also launch at the Michigan DNR Sites of the Harley Ensign Ramp at the end of the Clinton River on South River Road and Lake St. Clair Metropark at the end of 16 Mile Road (Metropolitan Pkwy.) to have close access to fish Anchor Bay. 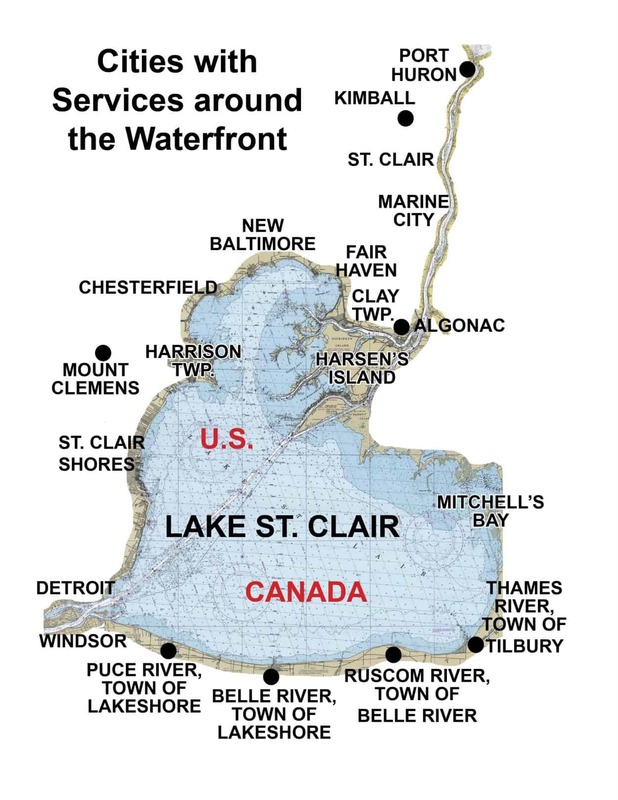 According to the Michigan DNR’s website: “The Selfridge boat launch on Lake St Clair (Macomb County) will be closed starting Monday, May 18, for approximately two weeks for expansion of the site. Construction will include paving of the access site and of the maneuver and tie-down areas immediately in front of the ramp.